In Illinois, one of the largest internet retailers, Amazon, has been collecting the tax from customers since 2015. And residents are asked on state income returns whether they’ve bought anything online so they can pay outstanding sales taxes, though many leave it blank. So, the effect of the ruling may not be as great for Illinois as other states. But it has led to uncertainty for both cities and online retailers based in the state. 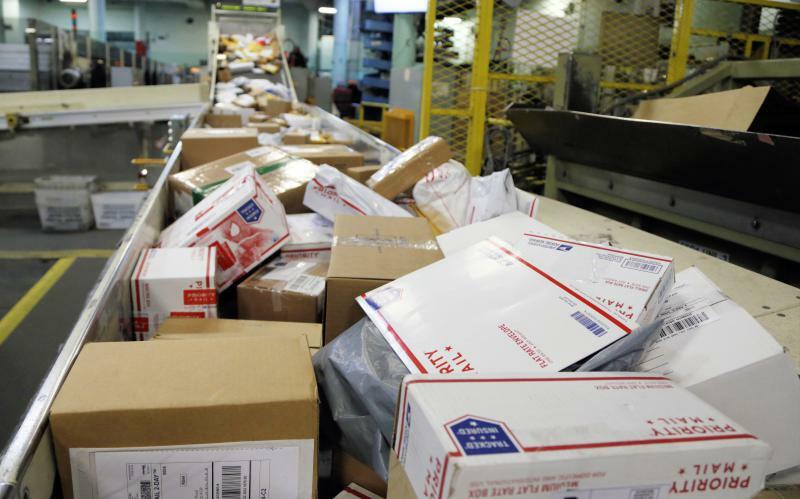 Many city officials blame, at least in part, the rise of online shopping for dipping revenues. They say it has meant less money to provide services such as branch pickup, sidewalk repairs and sewer work. They see the Wayfair vs. South Dakota decision as an opportunity to get some of that money back. Springfield and other cities like it will see some more money from internet sales soon. Beginning in October, online sellers will have to collect state sales tax if they conduct at least 200 transactions or earn more than $100,000 in Illinois. For the state treasury, that could amount to around $200 million more a year, which it will share with cities. “The impact will certainly vary from community to community, but it will be significant,” said Brad Cole, who leads the Illinois Municipal League – a group that lobbies on behalf of local government. 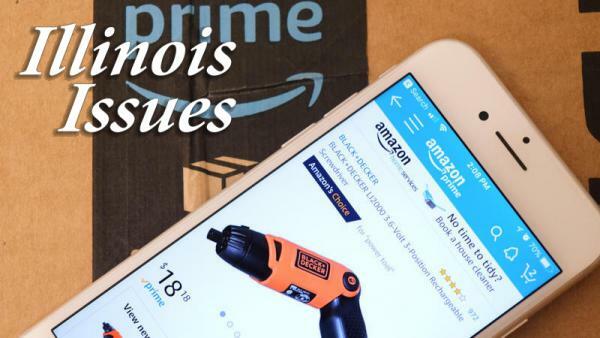 He and McCarty support expanding the online sales tax to include a locally imposed rate, which right now is the additional 1 or 2 percent tacked on to Illinois’ 6.25 percent. Cole says a proposal for new rules could likely come next spring. “I think it will be somewhat difficult, but I think the need is there,” he said. 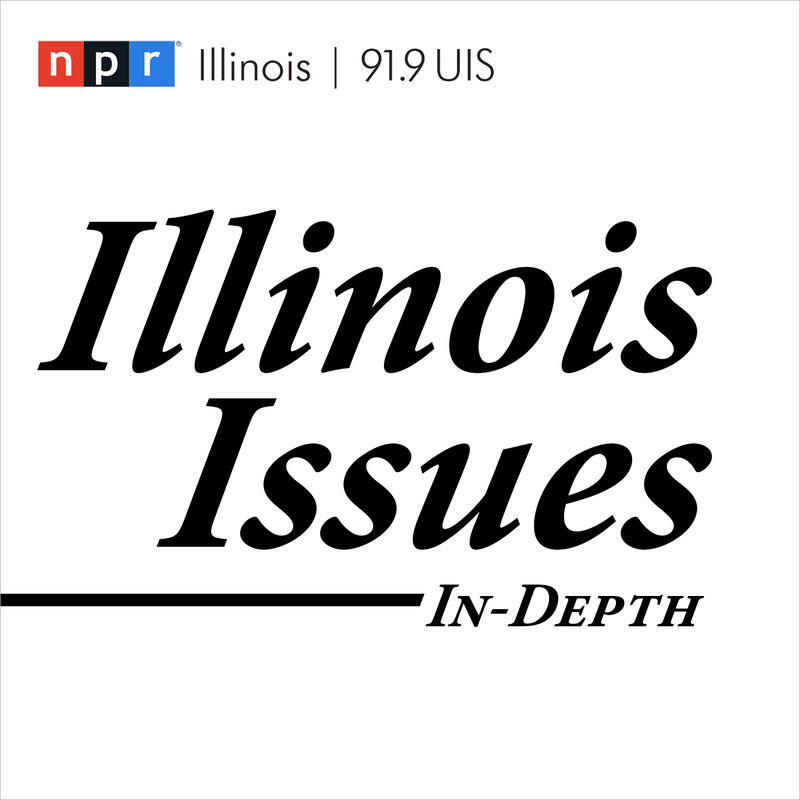 Carol Portman, head of the Taxpayers' Federation of Illinois, agrees new rules could be difficult. She predicts it could involve re-writing Illinois’ tax code. “I cannot imagine how they could do it in a way that would make it simple, that wouldn't pick winners and losers and that also wouldn't violate what the court said last week,” Portman said. The problems begin with how the state would decide where a sale takes place, she said. If you buy a shirt at the mall – it’s pretty easy to figure out that the sales tax goes to city where the mall is. It gets more complicated with online and remote purchases. For example, which city would get sales tax from an item bought online from an out-of-state seller, shipped from a warehouse in Joliet and delivered to a Springfield resident? What about the sale of a dishwasher from a big box store in one town that is delivered to a customer in another town, would new rules affect which town gets the tax money? Changes to how the system works now could result in communities that win out with more tax dollars, and others that would lose, Portman said. David Kalt is the founder and CEO of Reverb, an online platform for buying and selling music instruments and equipment based in Chicago. He describes the resulting fight as a “land grab.” A more complicated tax system could be bad for both retailers and consumers, he added. “We're really focusing on getting Congress to recognize the need for a comprehensive, reasonable and easy-to-understand tax solution and not this land grab across 50 states with all sorts of different enforcement and taxing policies,” he said. The argument for Congress to act is part of the Supreme Court’s dissenting opinion in this case. 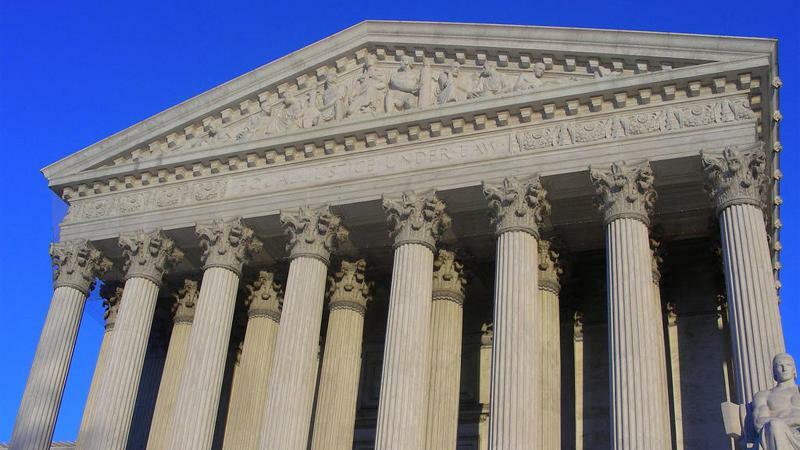 Chief Justice John Roberts pointed to Illinois’ classification of Twix bars as candy, taxed at one rate, and Snickers as food, taxed a different rate, as one example of the messy system retailers face now that federal lawmakers should fix. But, as Portman points out – the argument has been made before. Cole, with the Illinois Municipal League, said they would welcome action from Congress, but said they’ll continue lobbying both state and federal leaders for a solution.